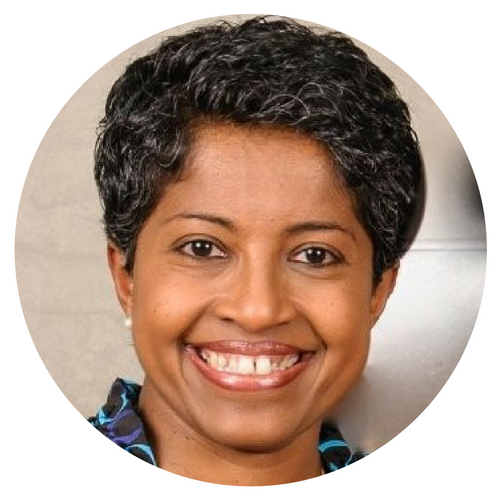 Vasanthi has a passion for combining disruptive technologies to create simple products that have a great human impact. She has over 18 years of experience delivering product and business growth in enterprise and consumer sectors of world-class organizations, such as Apple and Sprint. Currently, Vasanthi is the General Manager of a brand new product line at Amazon (AWS). She serves on the Board of Directors for Ahalogy and RewardsPay, and is the Chair of the Internet of Things Investment Forum at the Harvard Business School Alumni Association of Northern California. Vasanthi holds degrees in Physics and Computer Science from Smith College and Engineering from Dartmouth College. Additionally, Vasanthi has a Master of Business Administration from Harvard Business School.